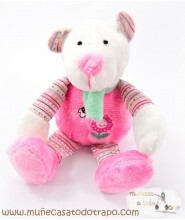 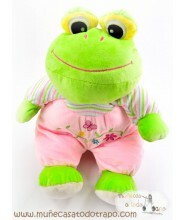 > Teddies>Teddy female pink bear Tidur - 40 cm. 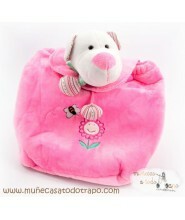 Teddy pink female bear Tidur. 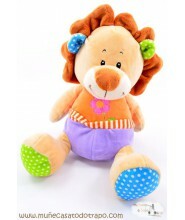 squishy and very soft sleeping with pillow attached to the doll. 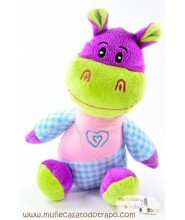 It is perfect as an attachment doll, to accompany younger children at bedtime and help them overcome their fears and nightmares. 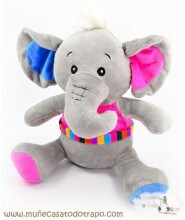 Ideal for playing and decorating the children's room. 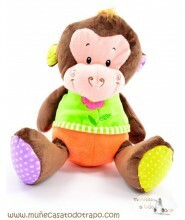 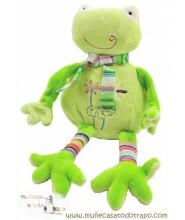 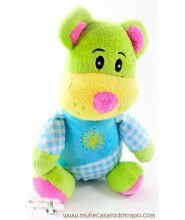 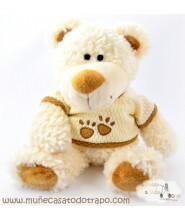 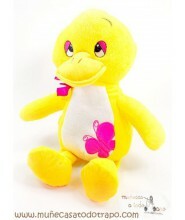 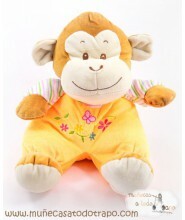 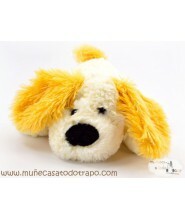 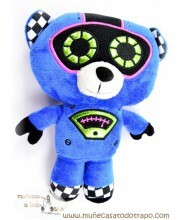 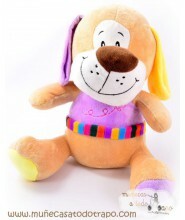 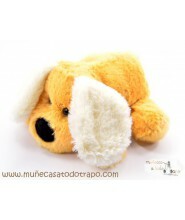 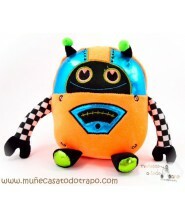 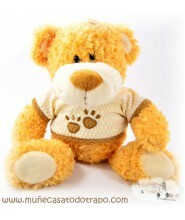 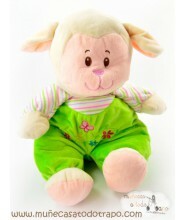 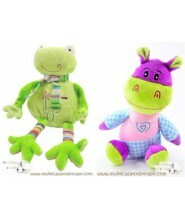 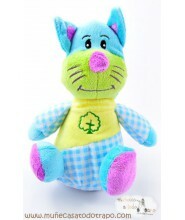 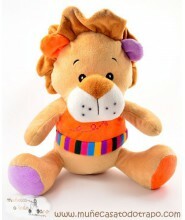 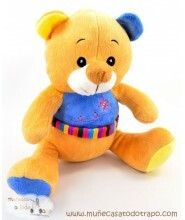 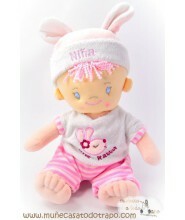 In Muñecas a todo trapo you will able to find the best teddies and dolls for yours childrens.